Loaf came up in my searches and I am in LOVE with their beds! 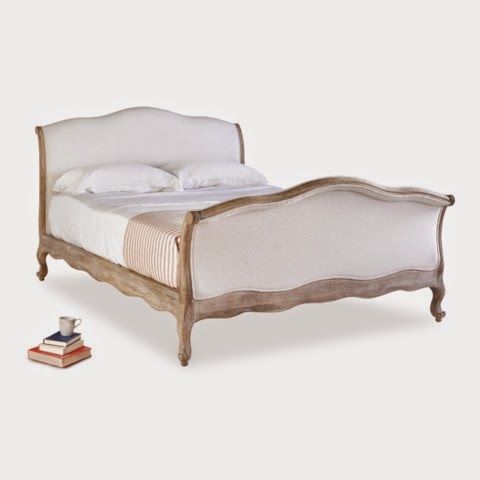 They are the most gorgeous beds I've seen with reasonable prices for their designs. 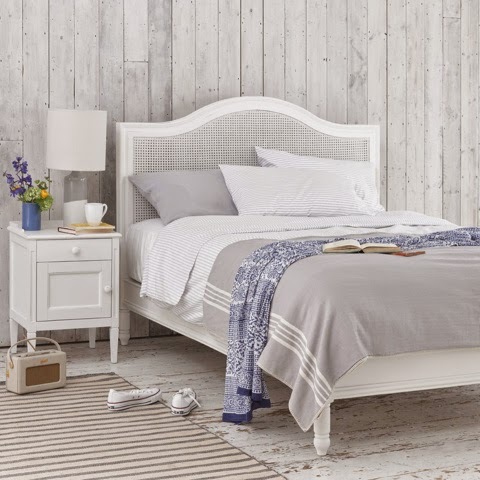 I found the same bed at John Lewis and other websites for double that price! But £800 for a bed frame still isn't the most affordable and I searched some more and found Time4Sleep. Same rustic/vintage styles as Loaf but around half the price! Here are some of my favourites; I have yet to decide a splashout with Loaf, or save with Time4Sleep. I would love to hear your favourites from the below! This is my current first choice and also happens to be on sale, £745. 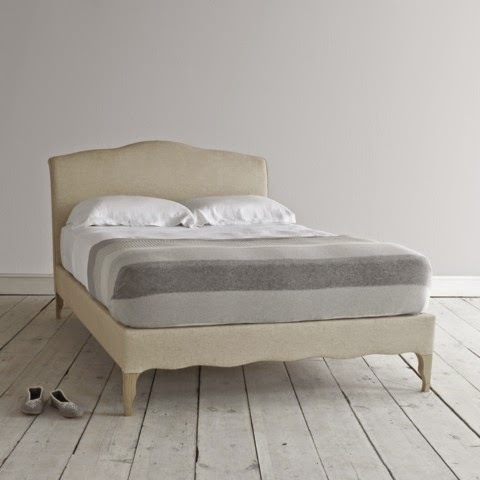 I love the clean rustic look of this but at £795, I can go for the cheaper option at Time4Sleep. 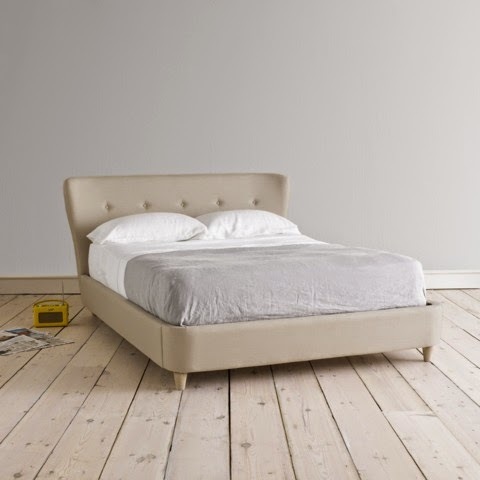 I love the look of this one but for the lack of under bed storage and the most expensive at £895, I'm apprehensive about this one. So similiar to the Loaf bed but not as elegant in colour? £499 is a good price to sacrafice elegance though. Similar to the Loaf bed but I do prefer the detail on Loaf's version of this bed. Again, at £449, it is almost half the price. 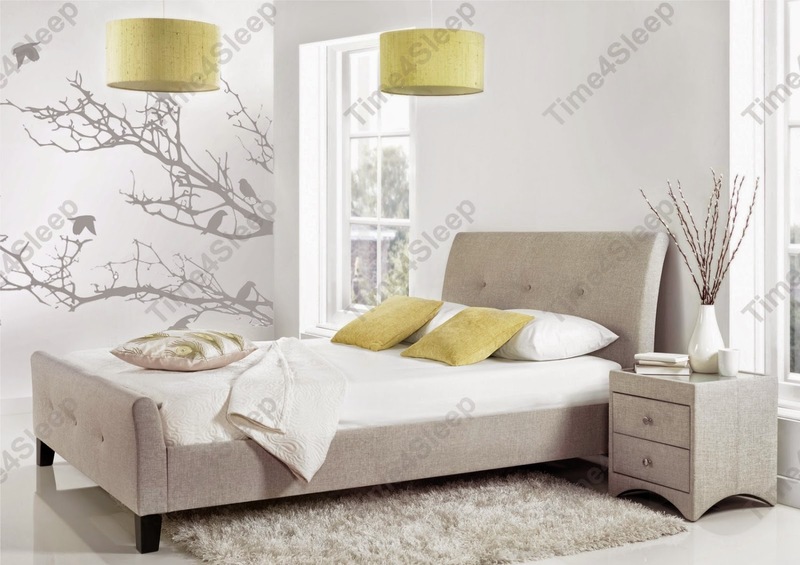 Cheapest out of the bunch at £349, but for the lack of under bed storage, this is swaying to a no. Now for decision time, is it Splashout or Save?